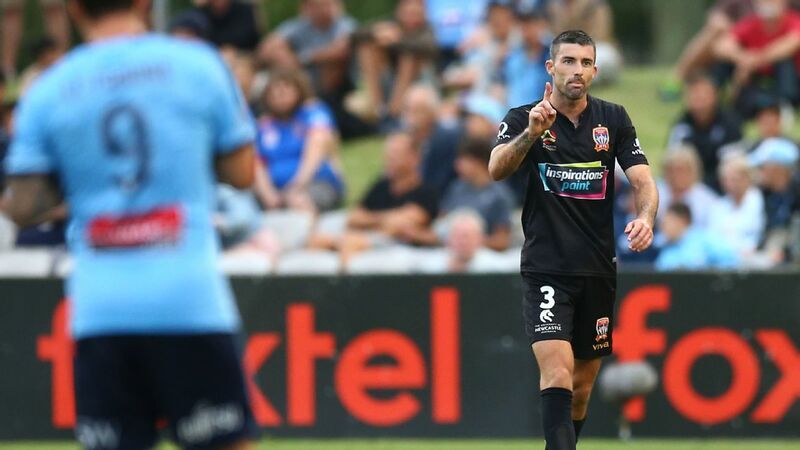 Rob Brooks provides analysis of this week's A-League action as two sides create separation from the rest of the competition, due partially to Sydney FC's shock 3-1 loss at home. Wellington Phoenix certainly made a huge splash on Saturday evening, scoring three times in the first-half away to last season's premiers, Sydney FC. 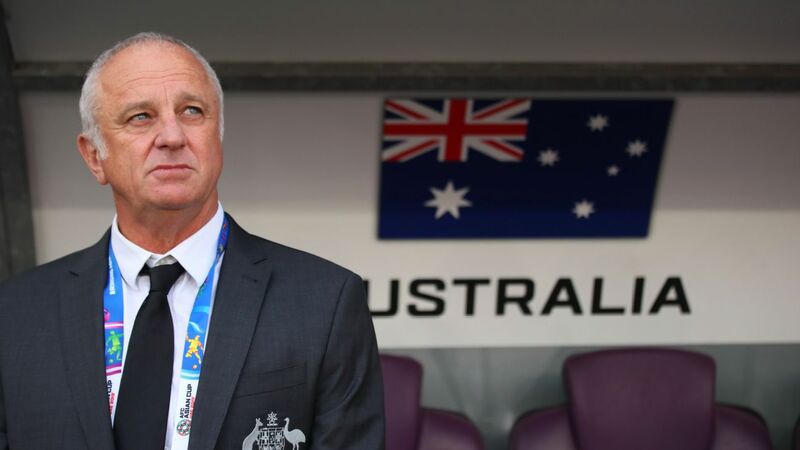 Indeed, by the time Roy Krishna had bagged a double and Steven Taylor nodded home another, the team from New Zealand were out of sight for the Sky Blues. Perhaps most worrying for Sydney, though, was the manner in which they conceded the first two goals. Krishna stole in behind a high defensive line with ease to snare his brace, making Sydney's defence look disjointed and poorly prepared. It's not a trend that coach Steve Corica will want to see continue. For Wellington, while they won't be happy that Michael Zullo tarnished their clean sheet late on, it was a much needed three points and an ideal morale boost heading into a busy period through December. 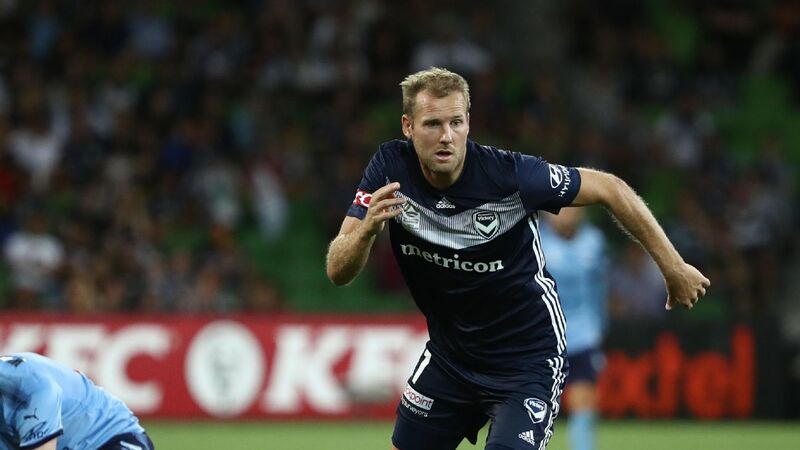 After setting up the top strike last weekend, Melbourne Victory frontman Ola Toivonen this week took centre stage. 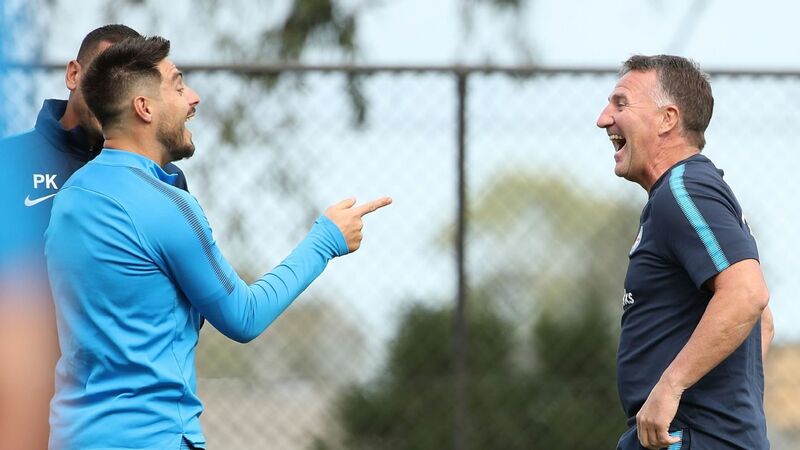 One-twos on the edge of the area don't come much prettier than that played by Toivonen and Terry Antonis in Melbourne's 2-0 victory over Adelaide. With the ball slightly behind him, Antonis had to turn his back to goal, but still instinctively knew that Toivonen had continued his run in behind. A perfectly timed and weighted backheel was all the Swede needed to get one-on-one with Reds goalkeeper Paul Izzo. He duly finished inside the near post to seal the win and, with it, the Victory's spot comfortably in the top two. This weekend was the first glimpse at the A-League table potentially splitting. 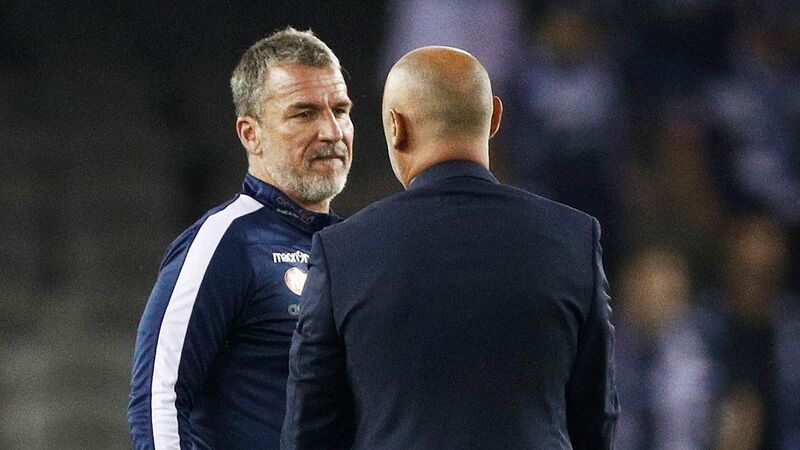 Of course there are still 20 rounds to play, but early season favourites Perth Glory (17 points) and Melbourne Victory (15 points) have now given themselves some separation from the chasing pack. With the Victory's win over Adelaide followed by Perth's 1-0 defeat of Melbourne City, and Sydney's loss to Wellington, four competition points now stand between second place and third. In a 10 team league, it's the sort of lead which can be difficult to pull back. Mercifully, Western Sydney and Newcastle remain in the A-League's equivalent of the peloton, thanks to wins over Central Coast and Brisbane respectively. And, in this very evenly matched season, the Mariners (2 points) and Roar (6 points) are starting to stare down a very long road to recovery. 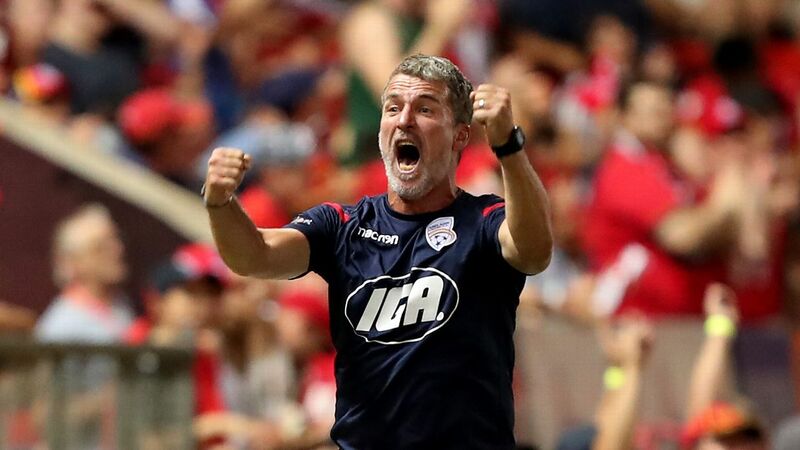 As the season begins to take shape on the pitch after the first seven rounds, attention midweek will likely turn to more talk of A-League expansion. 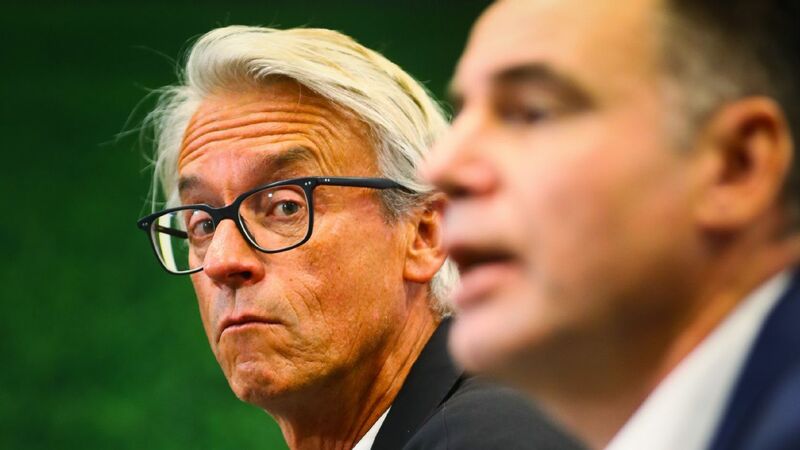 Football Federation Australia's board will meet on Wednesday, with the possibility of a decision on granting further team licences growing tantalisingly close for fans. Bids from Canberra, South Melbourne, Western Melbourne, South-East Victoria, along with South-West Sydney and Southern Sydney remain in play, with the latter two reportedly ready to merge to strengthen their claims. 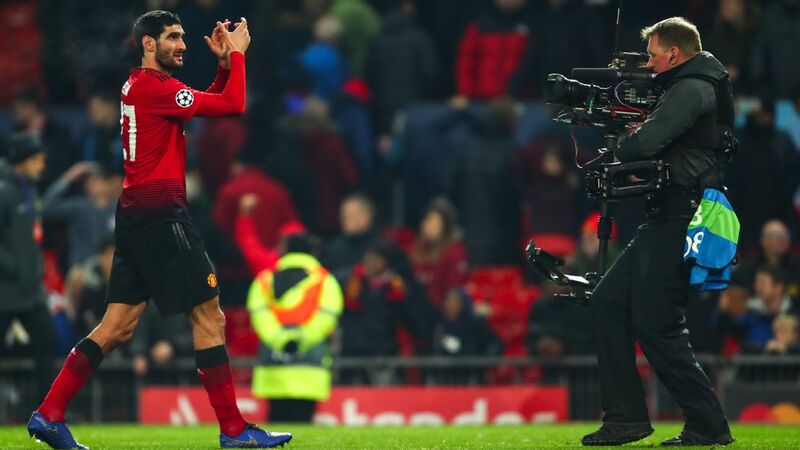 But it's not just supporters-in-wait of these news franchises with everything to gain from expansion; all clubs and fans will enjoy a refreshed A-League that can come as a result of this growth. New ideas, new feeder regions and a revised schedule are just some of the immediate benefits which can be expected. However, there is no guarantee of a decision this week. It is possible that a verdict will be delayed until January, and the expansion itself could take some years to implement -- particularly if more than two bids are accepted. 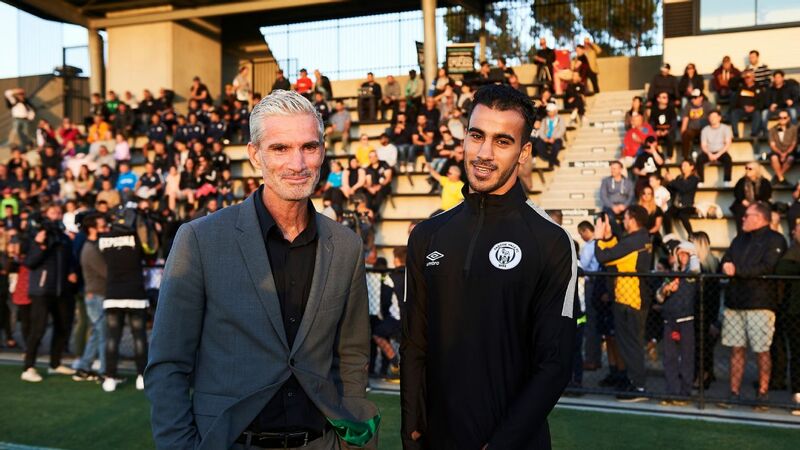 Regardless of the outcome, the fact that this very necessary step in the A-League's growth is so near to progressing should be celebrated across the country.